just take over the original images.. with remove the background.. Brilliant! i like it. thanks for the effort! 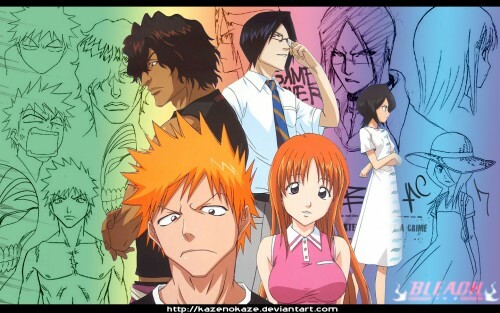 AWWWWWW look at Orihime so PRETTY Thanks for sharing !